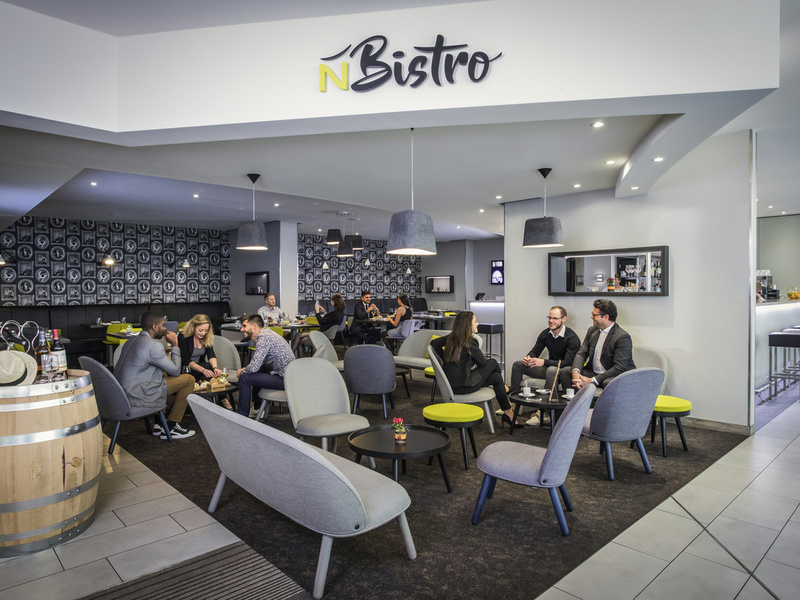 At N'Bistro, every day it's a different fashion show on your plates! Every season a new collection 100% homemade served in a cosy atmosphere topped with a friendly service. During summer enjoy a lunch or a diner on our sunny terrace. Make yourself at home with the whole family at the family friendly Novotel. 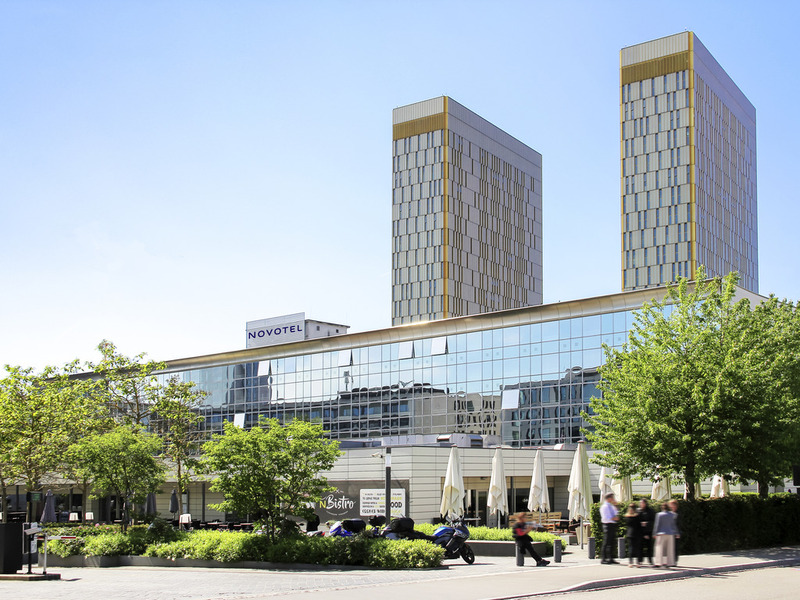 Check in to 4-star comfort at Novotel Luxembourg Kirchberg hotel, which is only a few steps away from several European institutions. Do you want to explore the city centre as well? Our hotel is just 10 minutes by bus ride from the centre. Your airy comfortable room gives you space to stretch out, work and relax. A lavish breakfast buffet in the cheerfully decorated restaurant makes for a great start to your day at Novotel.